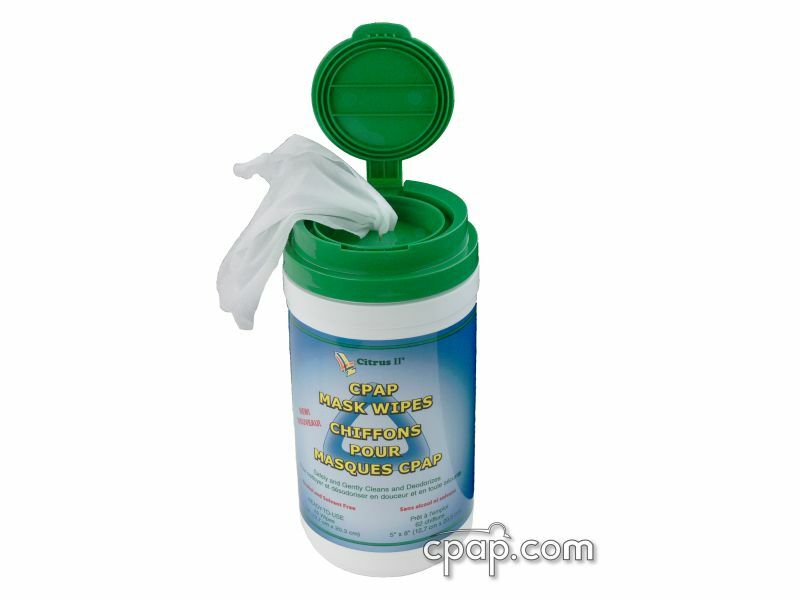 " A great mask-light, comfortable, seals superb and very good value. 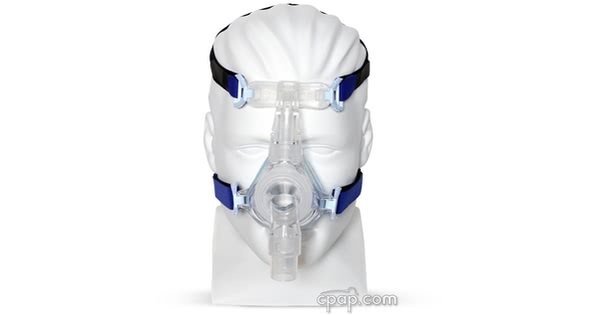 It is far superior to the other mask suppliers. Highly recommended to other patients. " 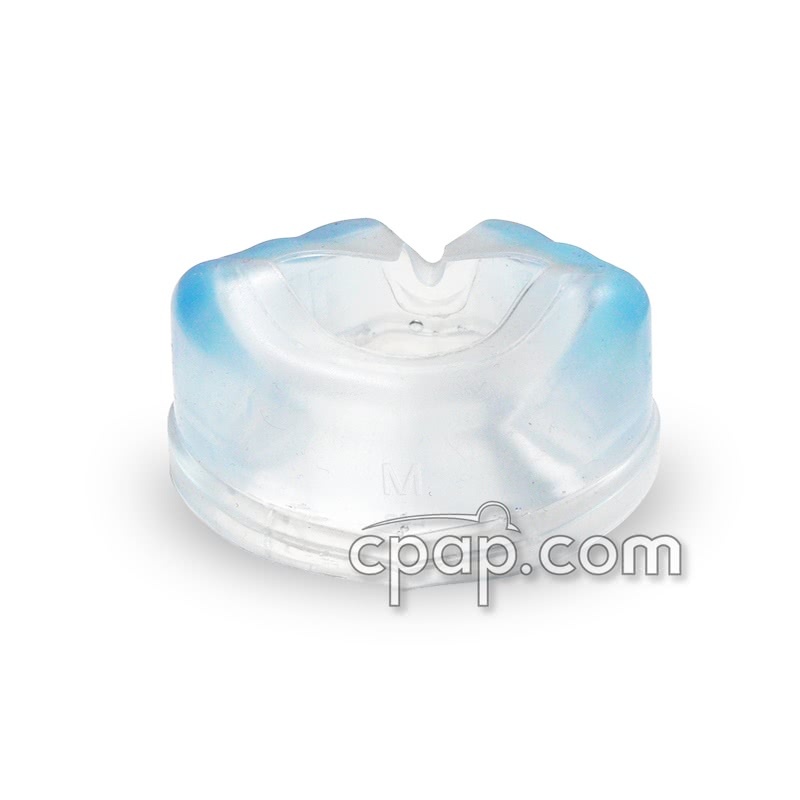 The EasyFit Nasal Gel CPAP Mask is based on Somnotech's Soyala nasal frame, but has been improved with a new gel forehead support pad, gel cushion, and the Weinmann style headgear. 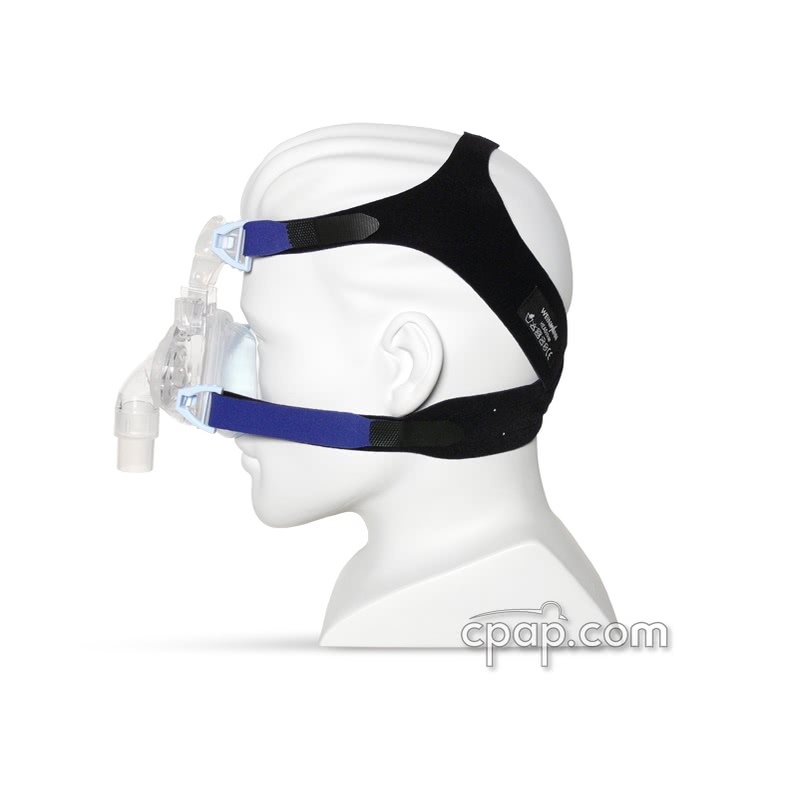 The EasyFit frame incorporates a ball-and-socket elbow and a unique exhalation port. 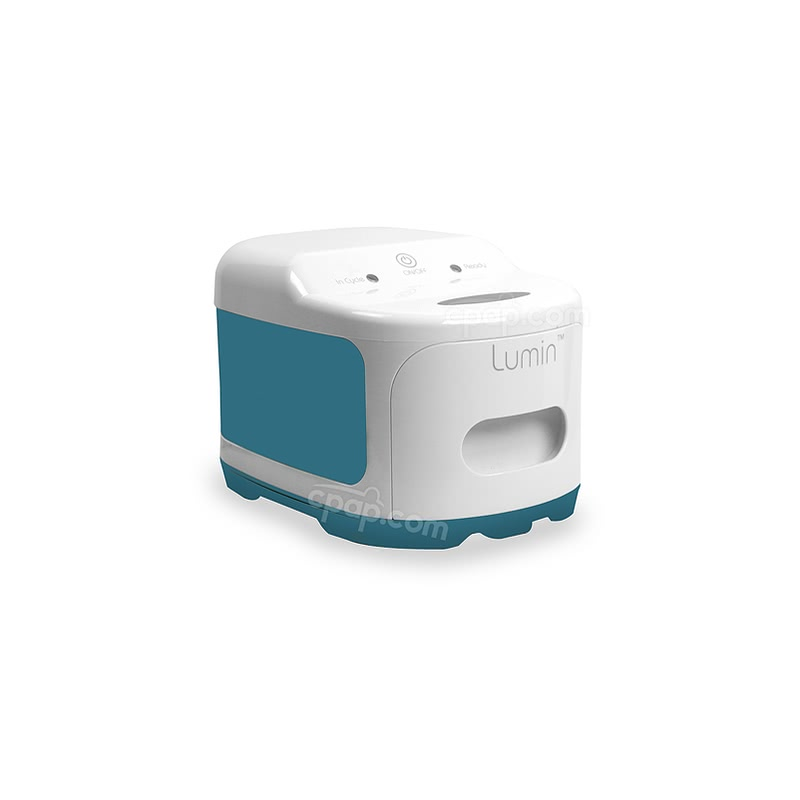 The minimalistic design allows for easy maintenance and customization. 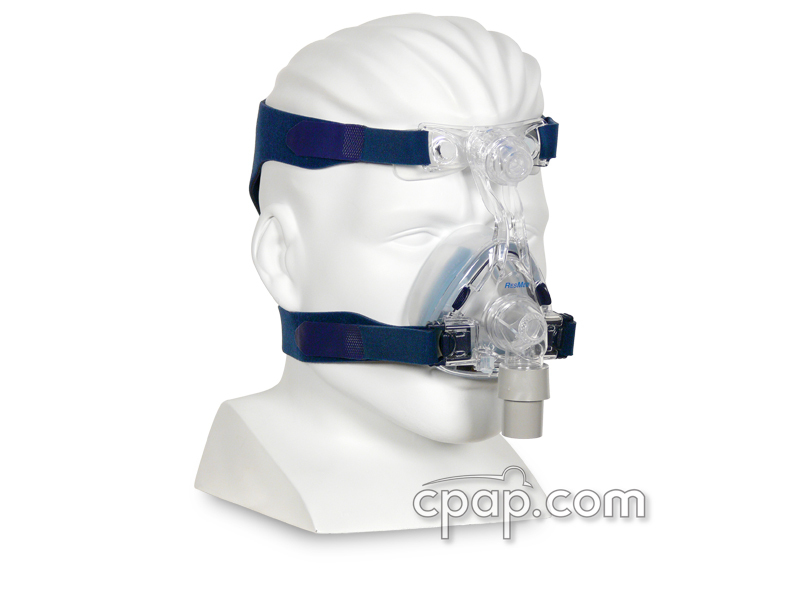 Note on general mask differences: EasyFit cushions are more tall and narrow. 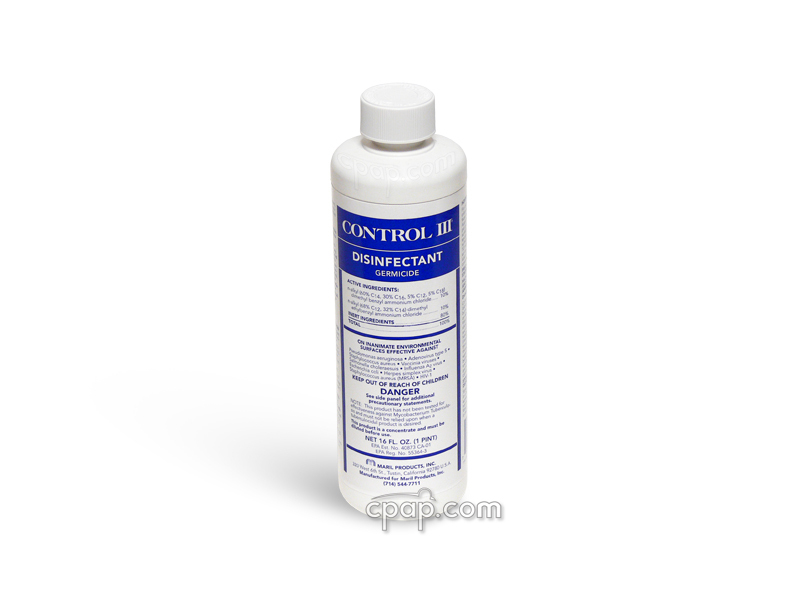 ComfortGel cushions are more short and wide. 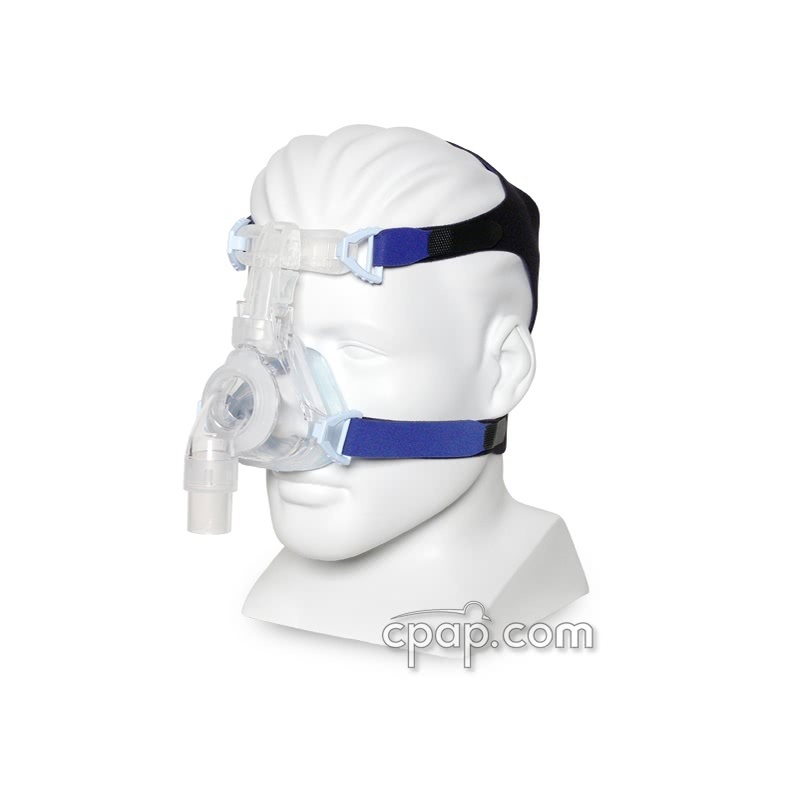 Both the mask frame and the nasal cushion have identifiable sizes. 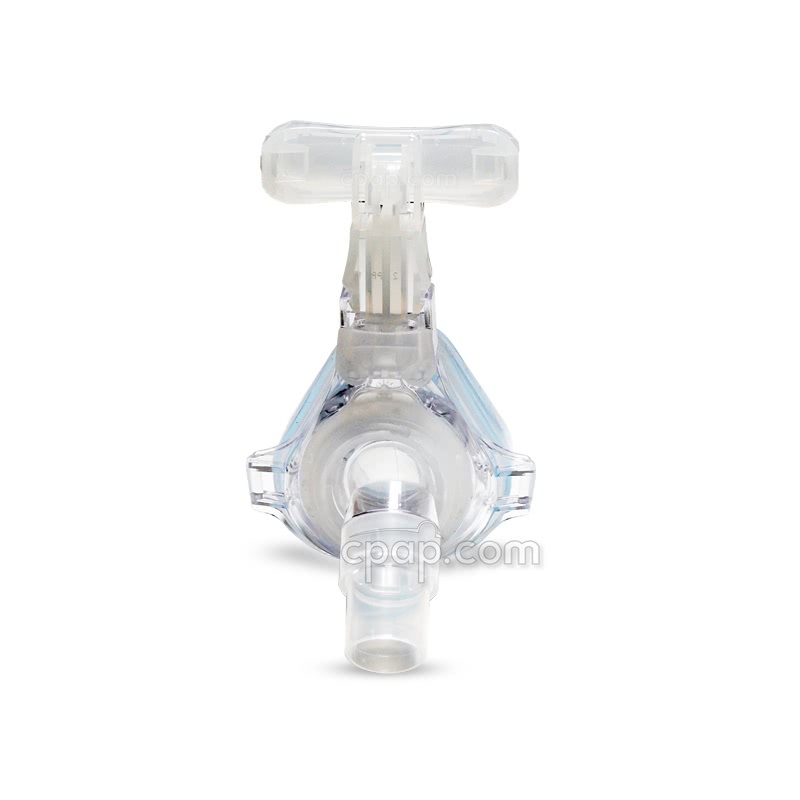 To find both sizes locate the point on the flat bottom of the nasal mask. 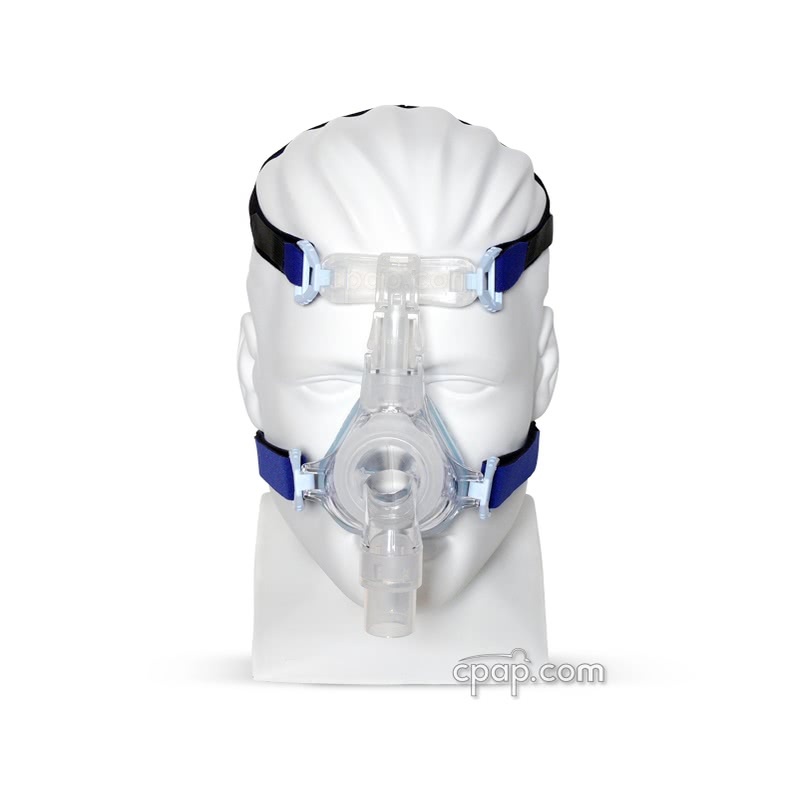 The size of the mask frame is indicated with a letter embossed into the Polycarbonate structure. A ribbing separates the mask frame and the nasal cushion to allow the cushion to connect to the frame. On the gel cushion above the ribbing, an embossed letter will indicate the size of the corresponding nasal cushion.